Everything you need to build your body at home! Get in shape with short workouts that fit your lifestyle. 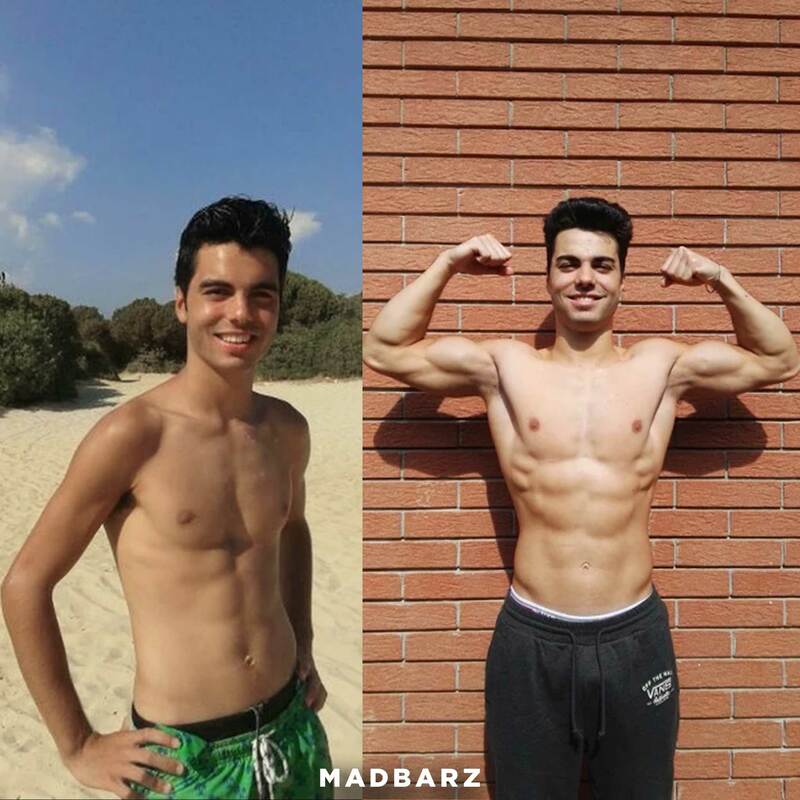 "I lost some 6 kg, but I got muscles! Now I'm at 72kg and 6% BF. The routines are more advanced compared to the gym, and the best part is that you can work out in the sun!" 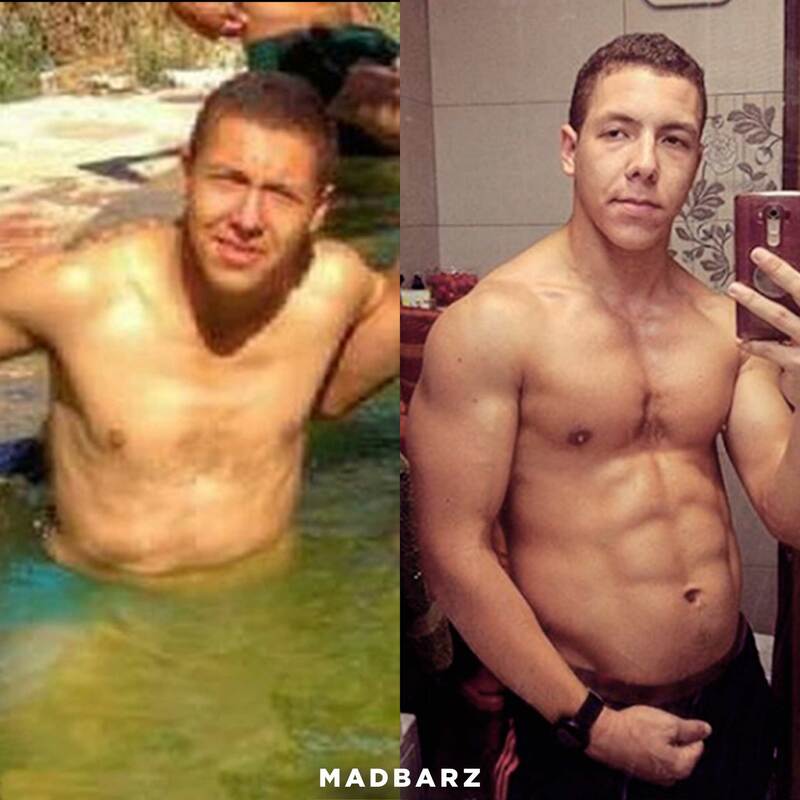 "Madbarz became like a lifestyle to me... Thanks for helping and guiding people in the right direction in the fitness industry!!!" 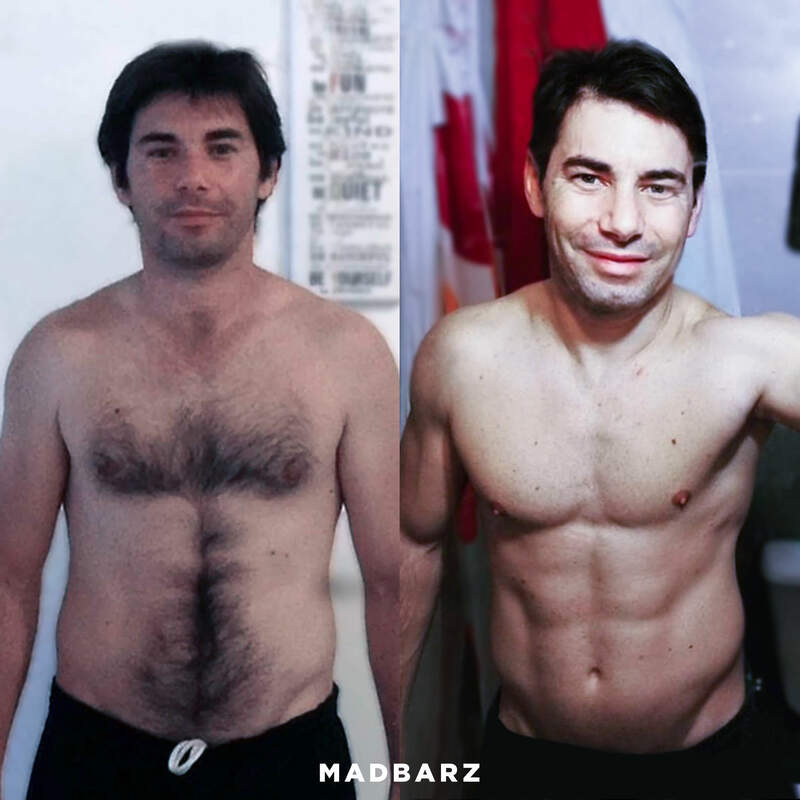 "I saw Madbarz videos pages and liked them 'cause exercises were easy to understand (plan or training)." 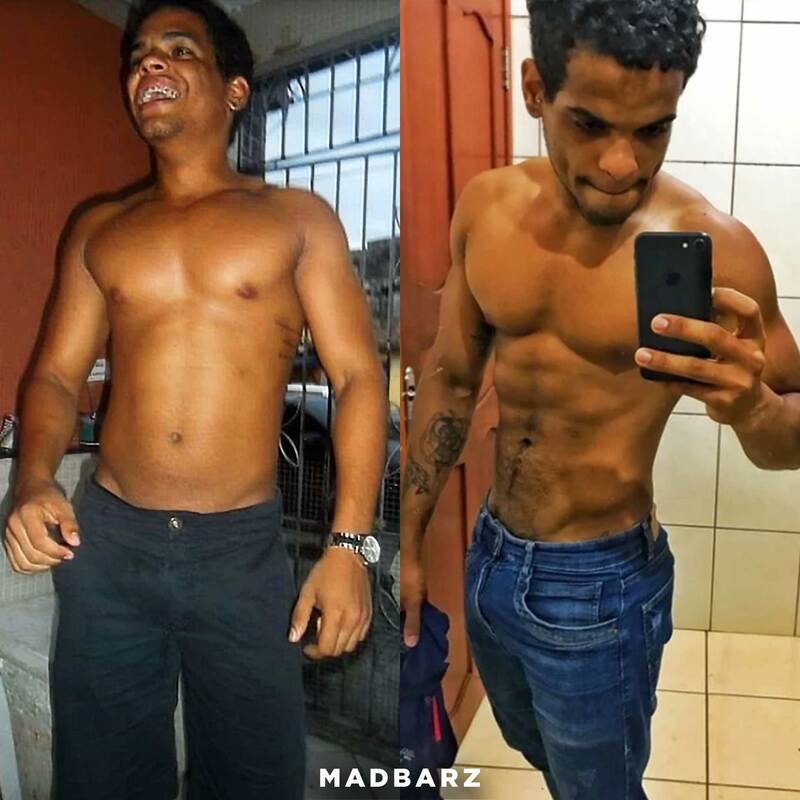 "After 8 months I already saw results - abs, bigger arms, chest - and I gained 10kg. 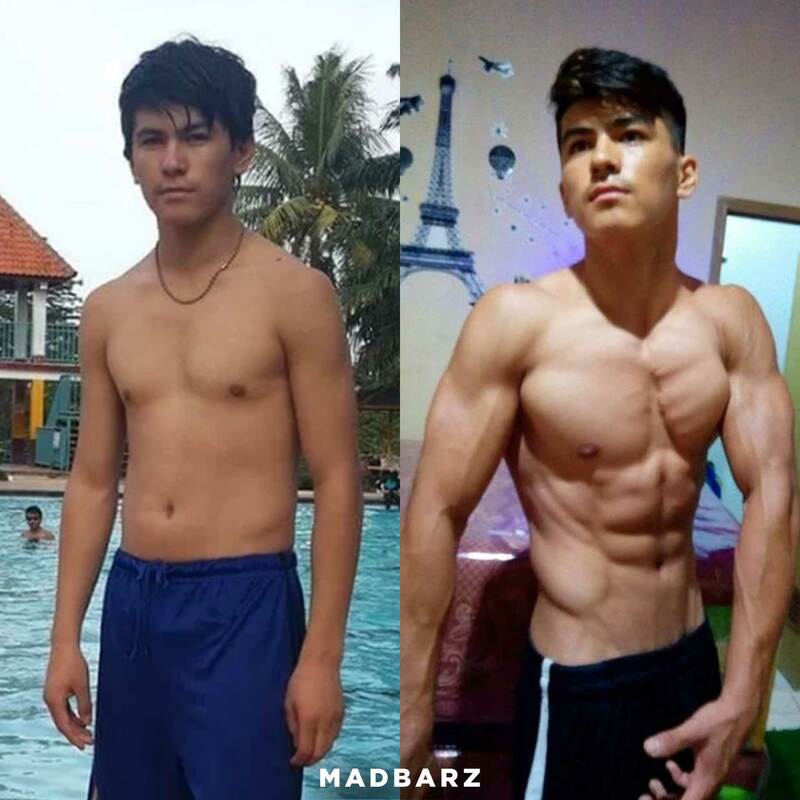 Madbarz really helped me!" "This training combined with a healthy diet and 7 hours of sleep, is all I do to maintain my body and mind." 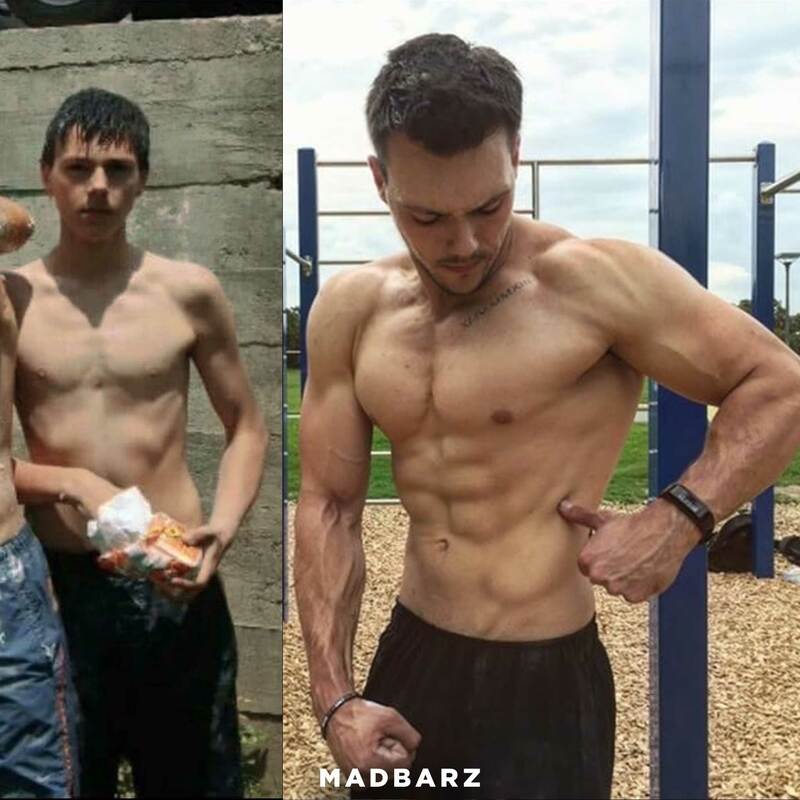 "Working out changed the way I look at life. I am mentally stronger, have friends across the world, a great life and I look great!" "Thank you very much for everything and mostly for those fantastic motivational sentences in the app, they're amazing!! Keep fighting for your dreams!" 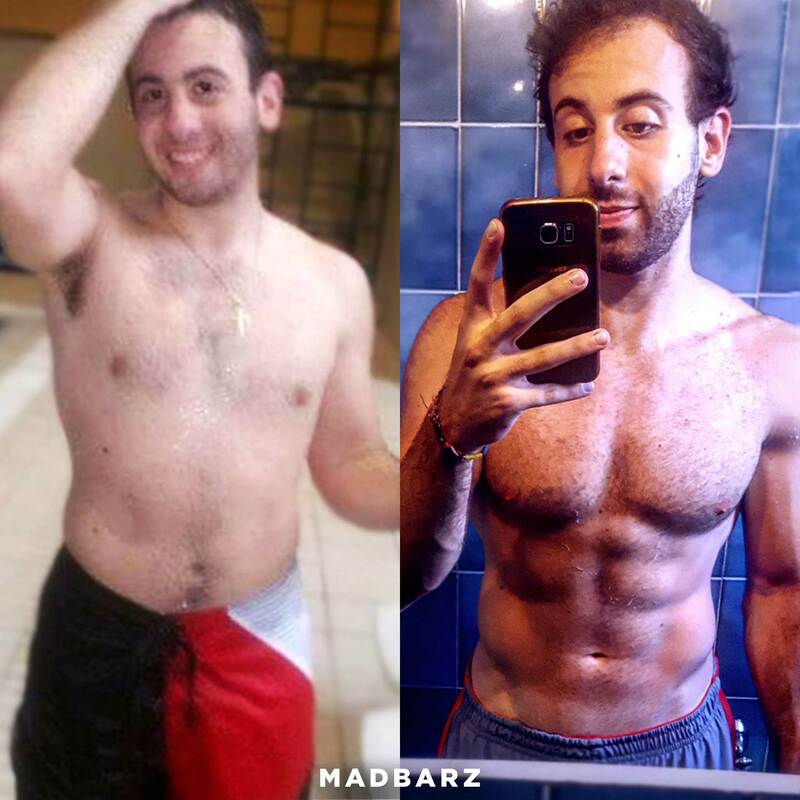 "I started training using the Madbarz app. 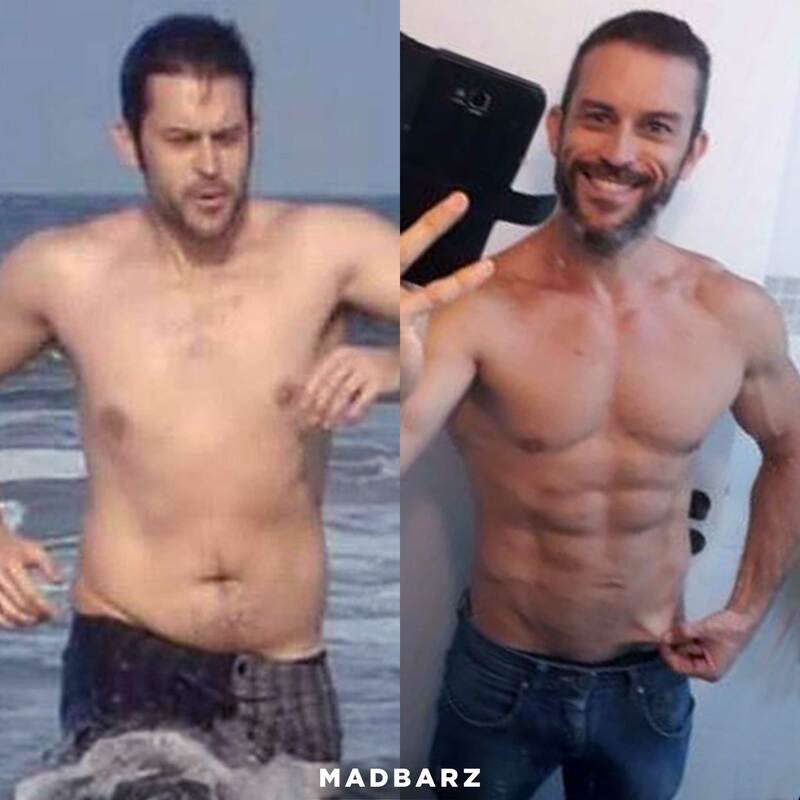 I did not lose too much weight, but my body fat reduced a lot and my muscle mass developed as well!" 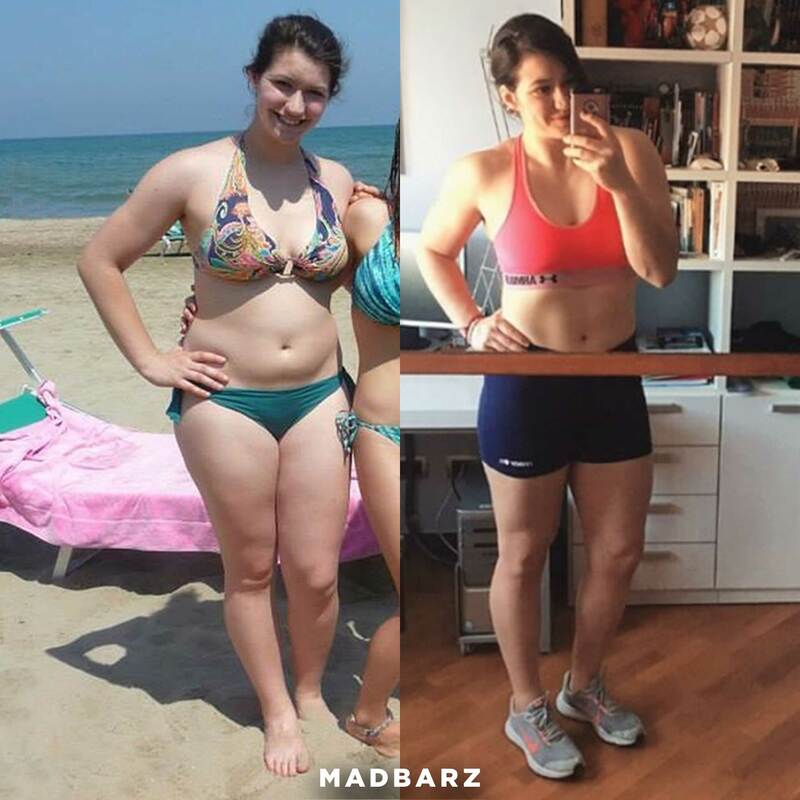 "I need that quick and efficient workout to keep my body moving and feel empowered..."
"I wanted to be able to do physical things without getting tired... Now, I can easily lift my baby girl and I feel strong and confident!"